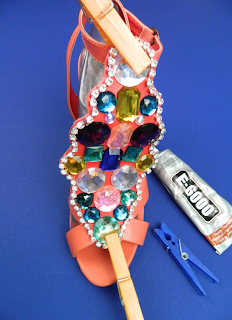 Mark Montano: Glitter-N-Glue Shoe Redo! She's a DIY diva and she stopped by the craft house with a glitter emergency the other day. Yes, a Glitter Emergency. That's when your outfit needs some sparkle and shine and you're short on time. Two hours later she had a fancy new pair of shoes and had convinced me to freshen up her toenail polish. What can I say, it was a BLAST hanging out with her. 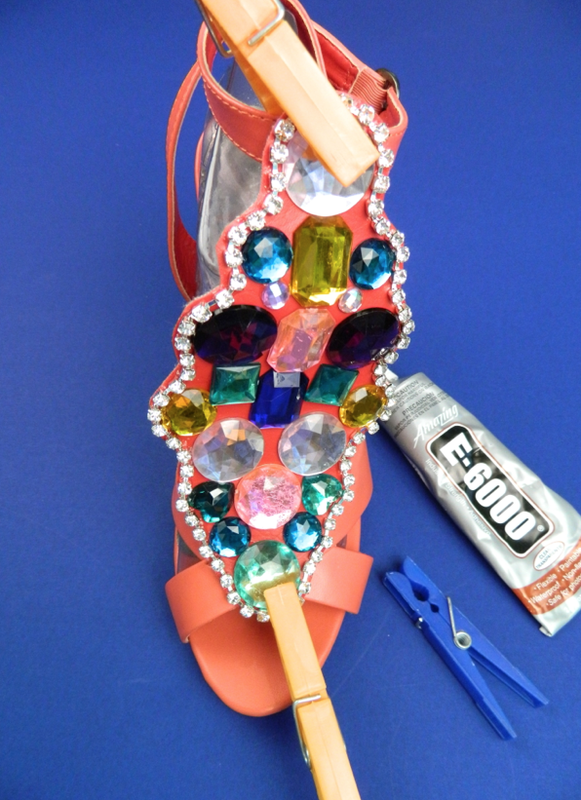 GLITTER N GLUE SHOE REDO on Youtube! how sparkly fun are these?!?! 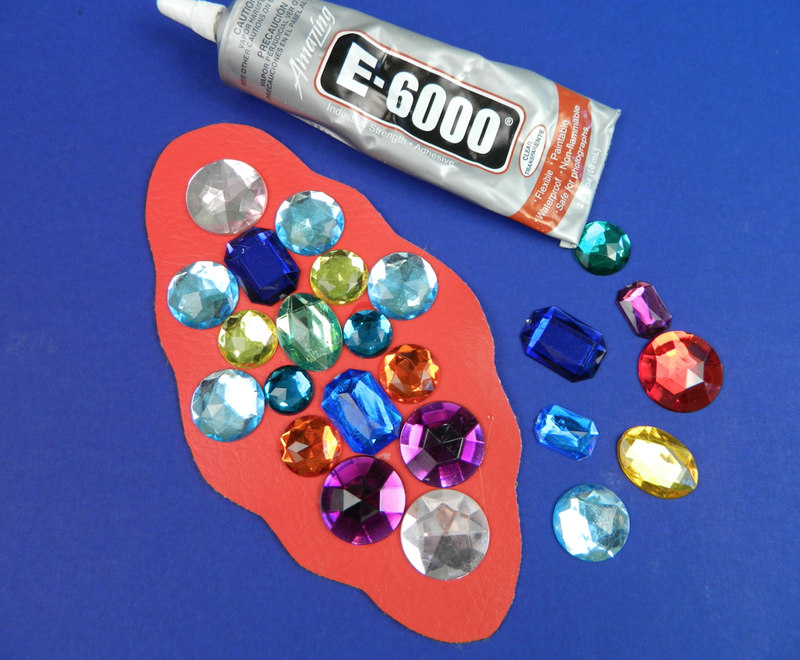 This is a practical usage of e-6000 glue and gems. Purchasing decorative shoes becomes expensive! 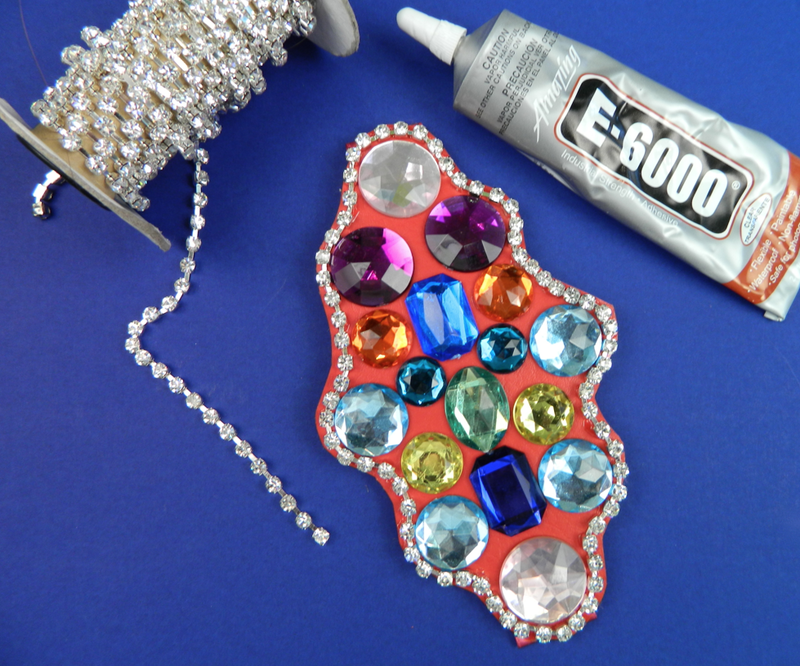 Way more economical and creative to DIY. this is amazing ,just amazing.how magically you created sparkle.